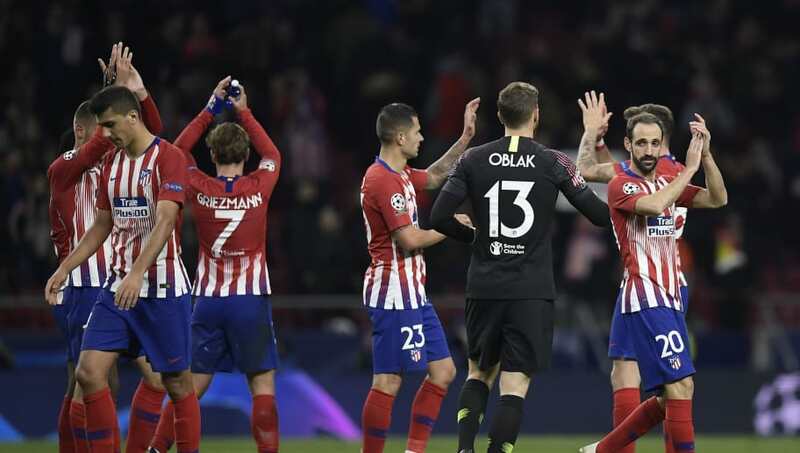 Atletico Madrid will host Athletic Bilbao in La Liga this weekend, fresh off their grace-saving 2-0 defeat of Borussia Dortmund in the Champions League on Tuesday night. The Rojiblancos are now unbeaten in eight league games, and will be looking to continue this run against the Basque outfit. 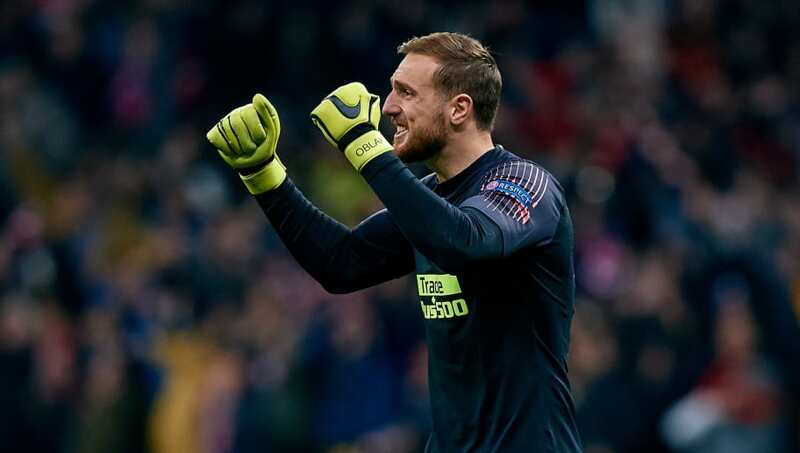 Jan Oblak (GK): The 25-year-old Slovenian has conceded just 14 goals in 16 appearances this season, with seven clean sheets. Of course he starts. Juanfran (RB): The veteran full back is now 33, but he remains as resolute as ever in Atleti's rearguard. Francisco Montero (CB): With Diego Godin, Lucas Hernandez, Stefan Savic and Jose Gimenez all pertaining injury concerns, the 19-year-old youth player is expected to be called up for his La Liga debut. Santiago Arias (CB): With no other recognised centre backs available, someone is going to have to plug that hole, and the Colombian full back seems as likely candidate as any. Felipe Luis (LB): Alongside Juanfran, Luis will be charged with reassuring and organising the two inexperienced defenders sandwiched in between him and his experienced friend. Angel Correa (RM): The Argentine has played a part in every single one of Atleti's fixtures this term, and should get a start this weekend. Thomas Partey (CM): Partey has nine appearances in La Liga so far, collecting one goal and one assist for his troubles. Rodri (CM): The summer signing from Villarreal has featured 14 times across competitions for Madrid this season, and is an accomplished defensive presence alongside the Ghanaian. 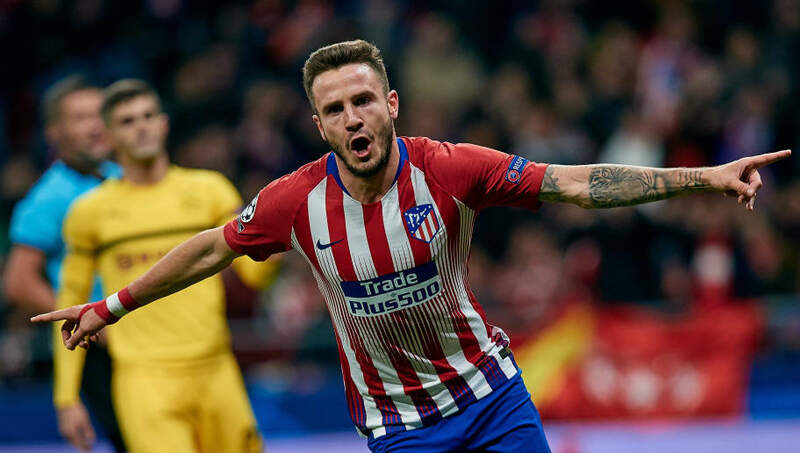 Saul Niguez (LM): Pushed to the left flank thanks to the glut in absentees, the Spanish international was the standout figure against Dortmund in the Champions League, and his side may need him to be equally prominent on Saturday. 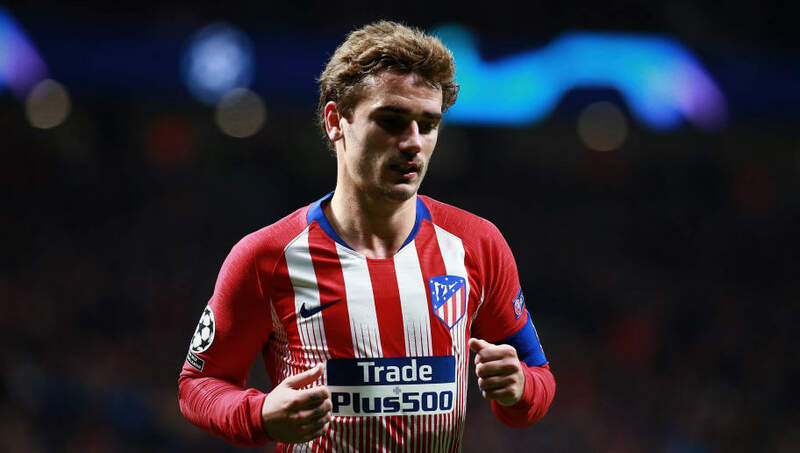 Antoine Griezmann (ST): The Frenchman hasn't been quite as prolific this season, but his strike midweek took his overall tally to reputable six scores across competitions. Nikola Kalinic (ST): The Serbian summer signing was a destructive presence up front on Tuesday night, and his performance should be enough to retain a starting spot ahead of Gelson Martins, with Diego Costa still sidelined.